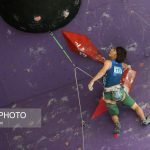 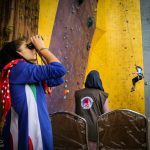 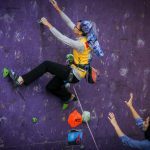 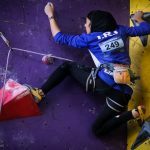 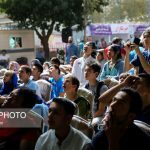 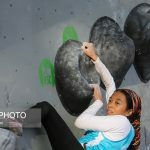 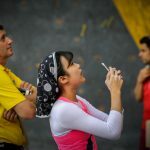 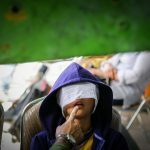 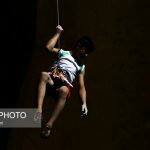 Asian rock climbing championships held in Tehran+Photo - IRAN This Way: Become familiar with Iranian lifestyle! 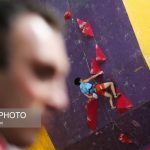 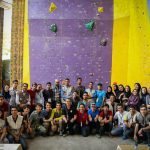 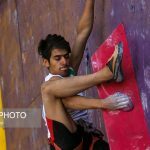 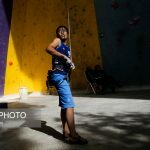 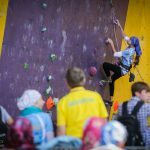 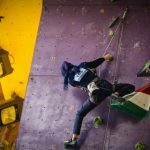 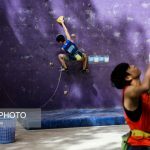 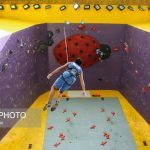 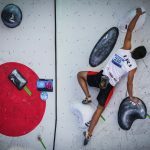 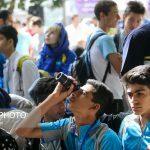 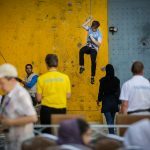 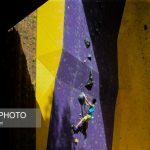 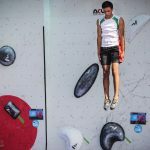 Asian rock climbing Youth championships held on 26-30 September 2016 in Tehran, Iran. 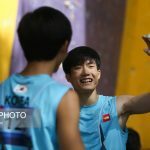 All ACC countries can participate in this event. 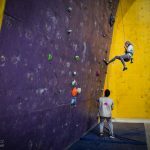 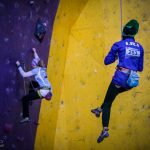 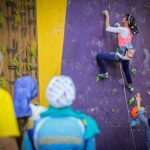 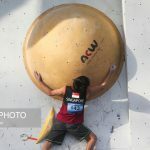 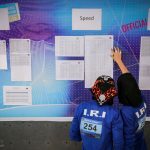 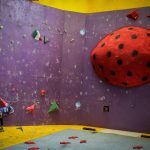 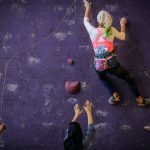 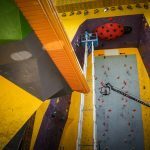 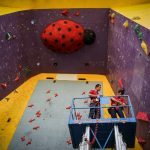 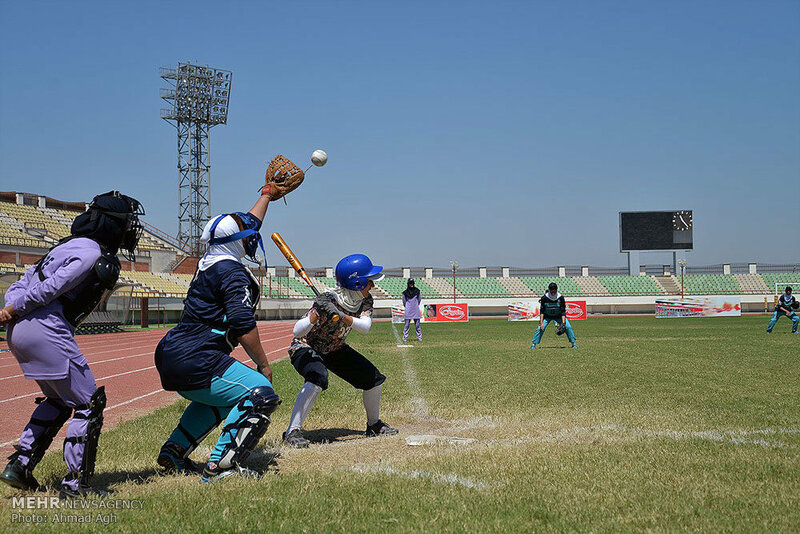 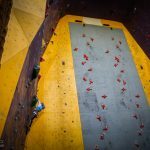 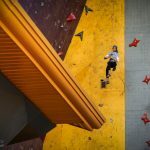 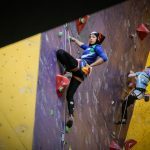 It is predicted that 200 youths will attend in this event which is categorized in Youth A, Youth B, and Youth C.
This competition will be held in Lead, Speed, Boulder, and Overall categories. 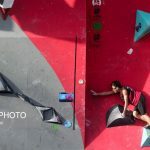 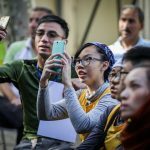 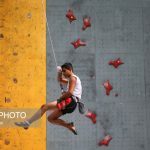 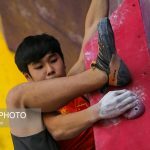 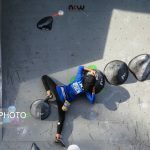 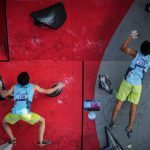 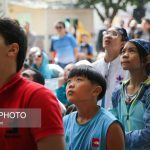 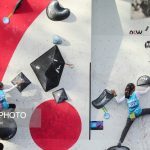 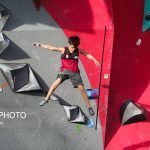 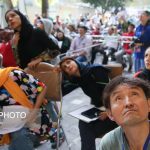 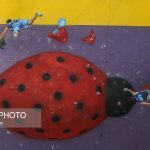 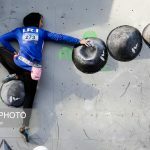 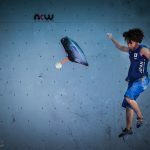 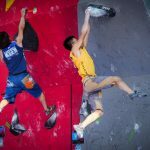 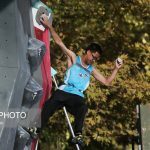 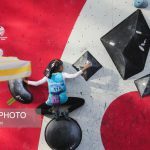 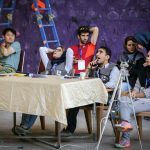 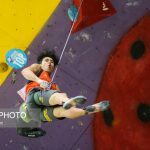 Asian rock climbing competitions kicked off on Wednesday in Tehran with participants from Japan, South Korea, China, Malaysia and Singapore.